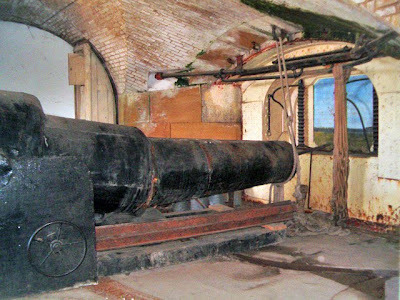 Coalhouse Fort was built in 1861 as a result of the Royal Commission of the country's defences. 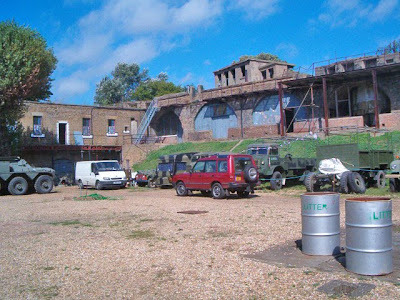 It is of a similar design to Cliffe and Shornemead forts, located directly opposite across the Thames Estuary. It takes the form of a crescent of large, granite faced casemates facing the Thames, with a parade ground and brick built barracks behind. The Fort's casemates were originally armed with 11-inch and 9-inch Rifled Muzzle Loading Guns and later Quick Firing and Breech Loading Guns. 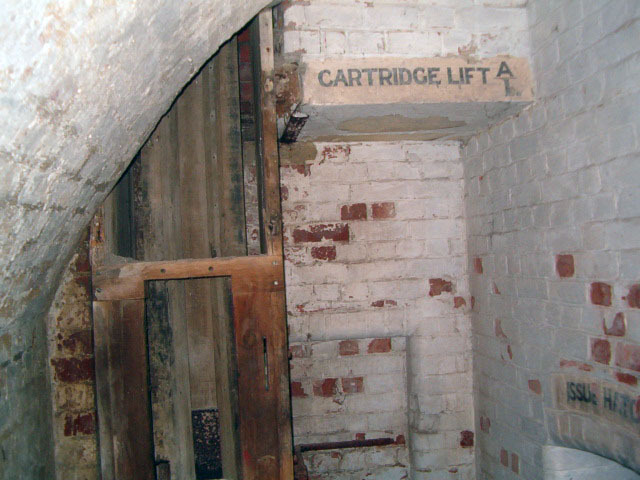 Magazines for the guns were located directly below and a passage runs below the whole length of the casemates. 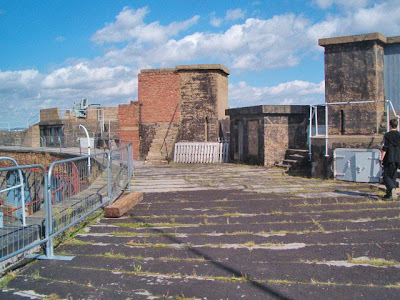 During WW2, the fort continued to be armed and was used as a degaussing station to prevent magnetic mines attaching to ships, searchlight placements were also built on the roof. 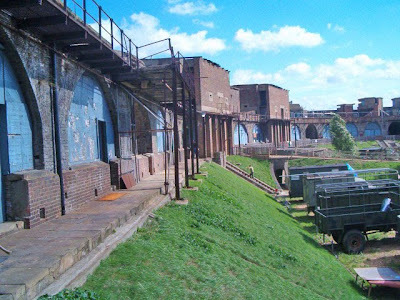 Coalhouse Fort remains in good condition, and is opened by the Coalhouse Fort Volunteers on a number of days each year. 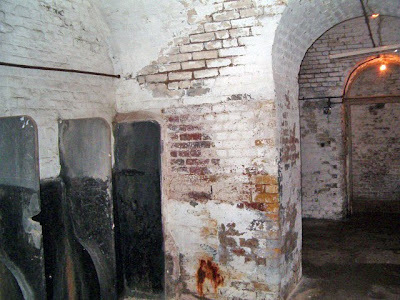 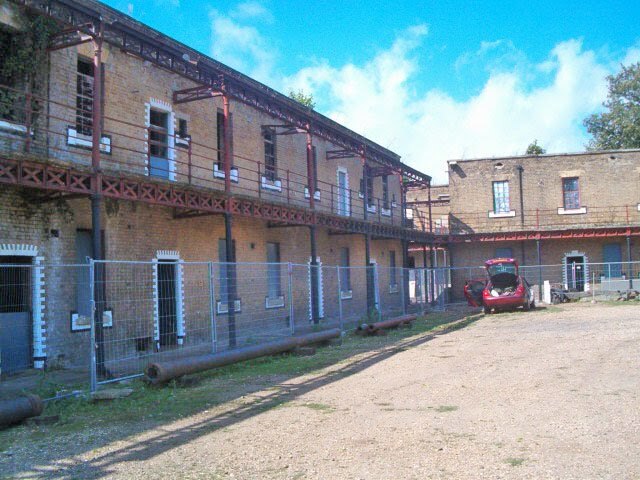 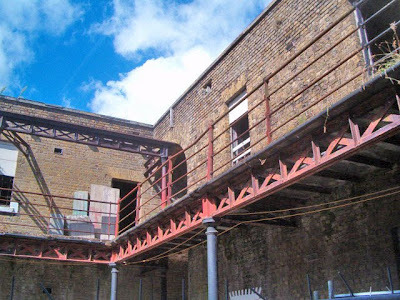 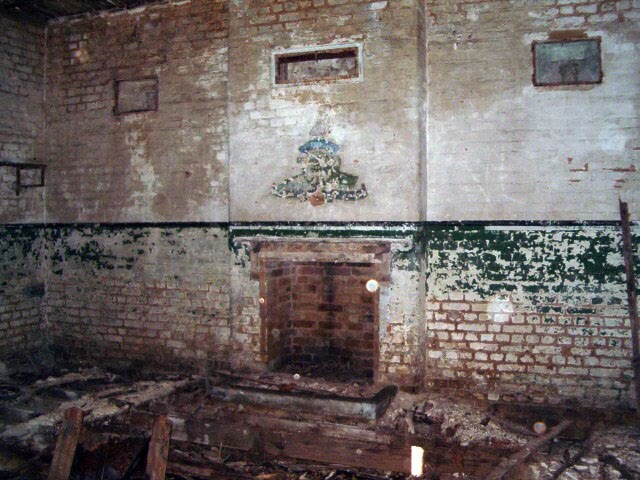 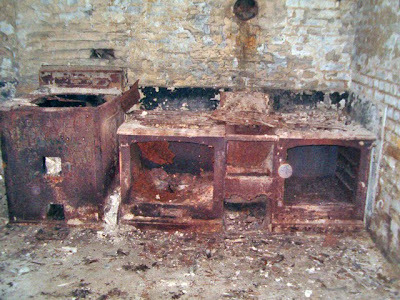 The pictures below of the barrack rooms were from a special tour with Underground Kent in 2006, and due to rapid deterioration since they are not currently accessible. Some really good photos there Col, well done. 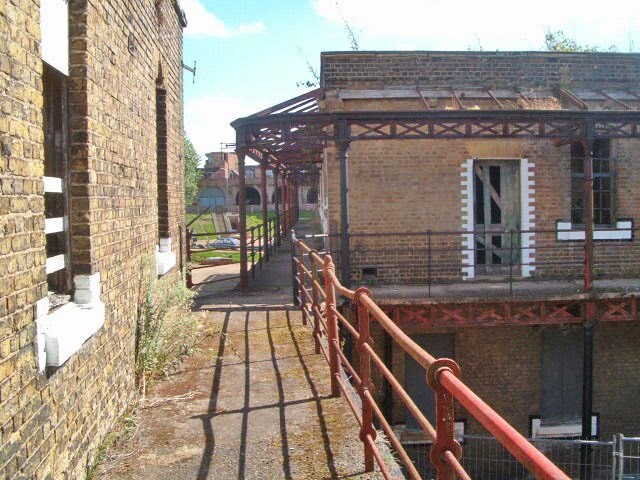 SOME REALLY GOOD PICS , BRINGS BACK THE MEMORIES OF 1969 , USE TO USE IT AS A PLAYGROUND! 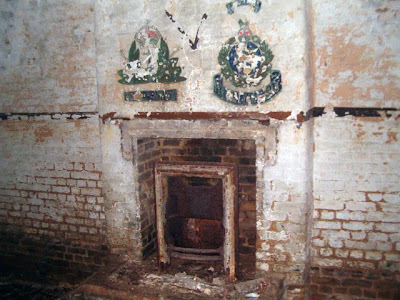 These pictures are amazing, and so good to see as my Grandfather was a serving officer at Coalhouse Fort during 1914 to 1918. The emblem shown in the picture below the one showing the Artillery emblem is the Royal Marines (right hand side).